Autumn weather and the autumn wine season have arrived, and a busy time it’s being. Among the flurry of events I’ve been attending, I particularly enjoyed the tasting offered by Montcalm Wine Importers, a smallish New York-based firm that, despite the vaguely French-sounding name, is building a significant portfolio of first-rate Italian wines. That, I found out, is not accidental, because Montcalm turns out to be the wine importing arm of Genagricola, which in turn is the agricultural arm – including, of course, viti- and viniculture – of one of the largest Italian insurance firms. Originally Montcalm seems to have been set up to distribute Genagricola’s own products here in the States, but it has grown well beyond that mission by acquiring some excellent small estates from all over Italy. One lovely fall afternoon in mid-September, I – along with several other wine journalists and a good many knowledgeable retailers and sommeliers – had the chance to taste through Montcalm’s line. For sure, someone with an excellent palate is choosing its wines. Their range is pretty much geographically complete, from Sicily right up to Piemonte and the Veneto, with a fine roster of estates all along the trail. 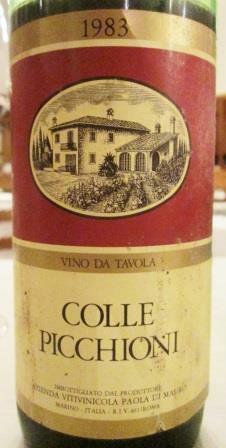 Some names will be very familiar to the US market – Poderi Colla, for instance, about which I posted just a while back. 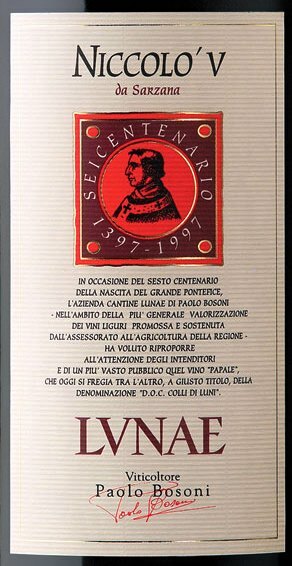 Some are not as well known here as they deserve to be: Cennatoio, for instance, is a first-rate Chianti Classico maker. Cesanese is the Lazio region’s native red grape, and vintners there are finally starting to exploit its potential. Examples remain all too scarce here in the States. 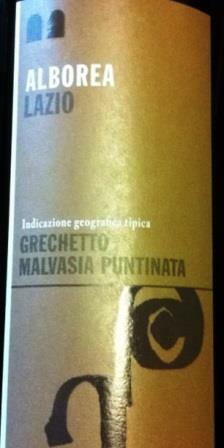 Ribolla gialla is another variety that remains relatively rare here. It makes a substantial and distinctive dinner wine – definitely not a cocktail sipper. I don’t want to give the impression that Genagricola specializes in only esoteric varieties, but the firm’s growers do make conscious efforts to preserve and propagate native varieties. Refosco is a Friulian native – one of the few native red varieties cultivated there – and another wine deserving of a much wider audience. Among the independent wineries that Montcalm imports, a few really stood out for me, so I’ll just briefly tally them here. 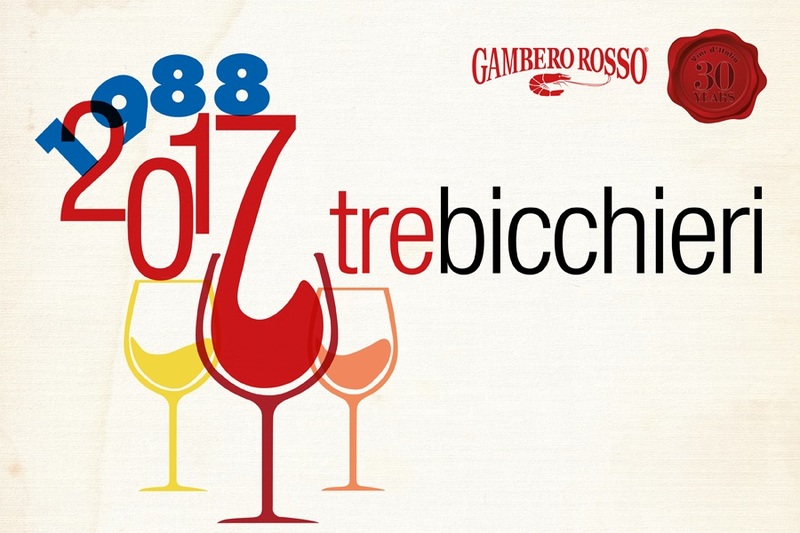 A Piedmont estate, producing good Barbera d’Asti and the much less common Ruché, a red variety of potential distinction. I tasted both the 2013 Ruché di Castagnole Monferrato “Na’ Vota” and the 2010 “Pronobis.” Both were very fine, rich, and intense, characteristically smelling and tasting of chestnuts – excellent examples of yet another grape variety that deserves more attention. 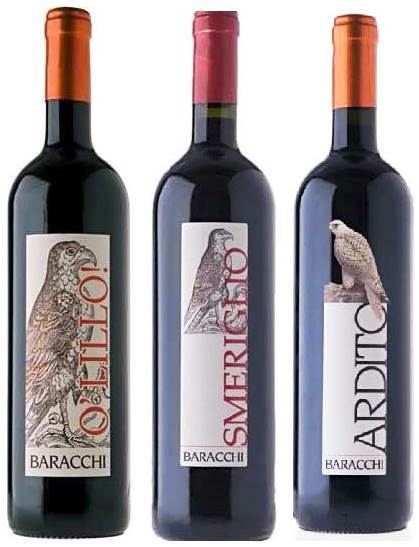 Another Piedmont estate, making pretty examples of Dolcetto d’Alba, Barbera d’Alba, and Nebbiolo Langhe. 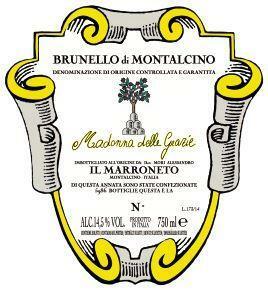 The stars of its show are three Barolo crus: Bricat, Castelletto, and Gramolere. 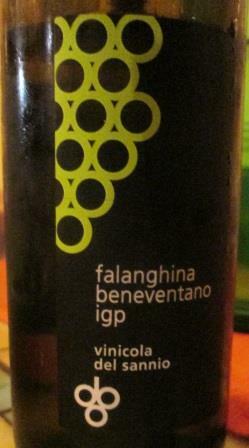 This is a Ligurian winery that produces really lovely Vermentino, especially its Black Label. It also makes a very interesting and unusual red wine, Colli di Luni Rosso DOC “Niccoló V.” A blend of 70% Sangiovese, 15% Merlot, and 15% of the local Pollera Nera, the 2010 I tasted drank all too easily and was just beginning to show what promises to be interesting complexity. 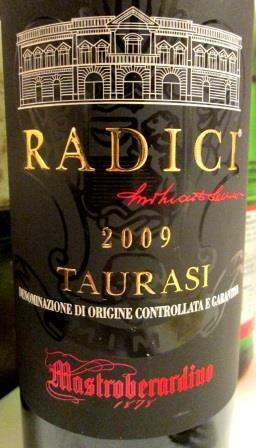 A certified organic winery headquartered in Montepulciano. 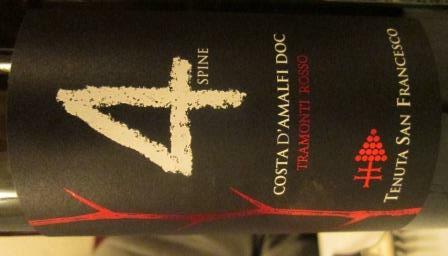 Its Rosso di Montepulciano was delightful, soft, with a deeply Sangiovese character. 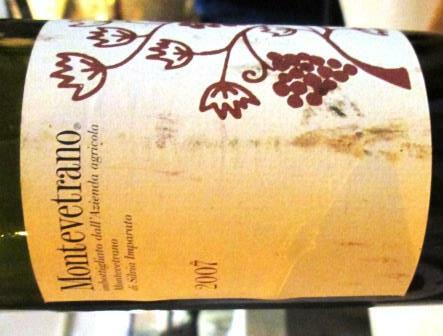 The Vino Nobile di Montepulciano was an excellent example of the breed, elegant and pleasing. I didn’t get to taste everything that afternoon, and a few wineries that I missed I very much regret. Le Caniette, for instance, a Marche winery, makes whites from the indigenous (and reviving) grapes Passerina and Pecorino that I would have liked to have tasted. 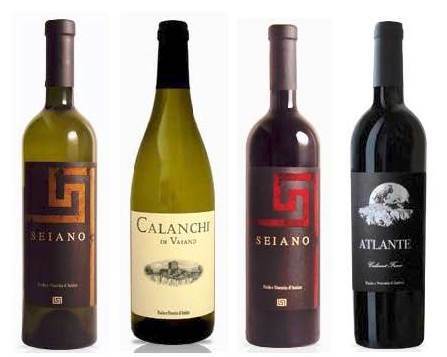 So too the Pecorino from the fine Abruzzo estate Illuminati, the red Negroamaro from the Puglia winery Apollonio, and the Etna red and white from the Sicilian Vivera. But you can’t – or at least I can’t – do everything. As the man says, Ars longa, vita brevis.